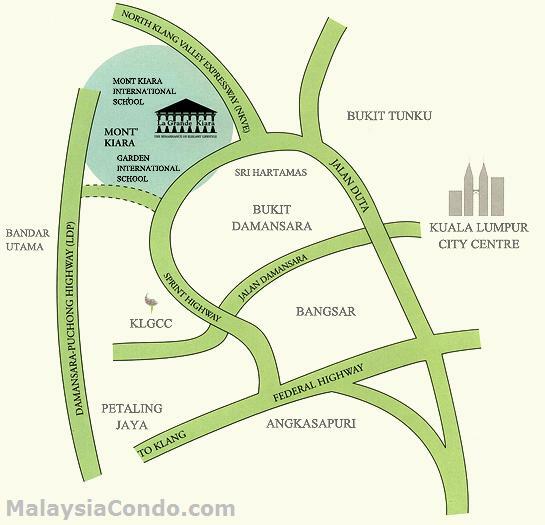 La Grande Kiara located in Mont Kiara comprises 2 condominium towers, Aramis & Beaufort, with a total of 298 units. There are 8 units per floor, every unit is a corner lot and strategically positioned for splendid views of the refreshing surroundings. 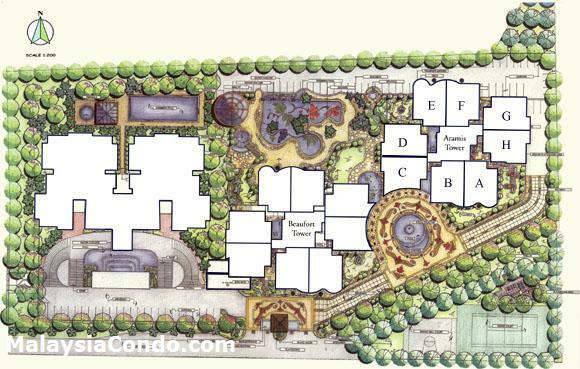 Built-up areas ranging from 1,961 to 2,036 sq.ft. for a standard unit. 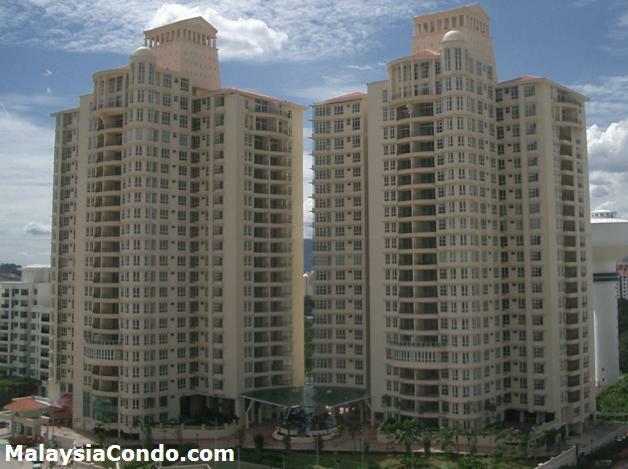 La Grande Kiara condominium facilities include gymnasium, putting green, reflexology path, indoor and outdoor playgrounds, sauna, tennis court, squash court, half-basketball court, sun deck and indoor deck, swimming pool, children slide pool and car wash bay. 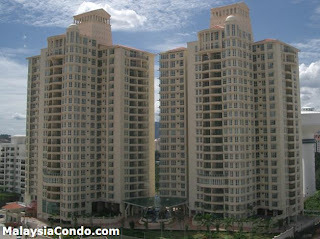 Built-up Area : 1,961 - 2,036 sq.ft.